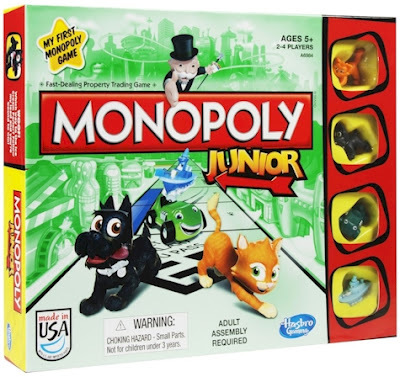 Amazon had some nice price drops on these 14 children's and adult's games today. 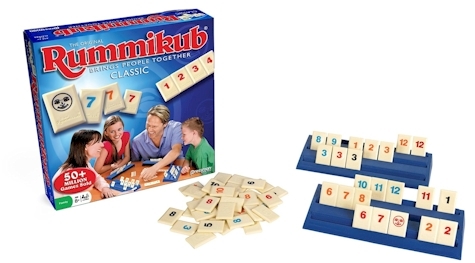 Rummikub for $11.29 with free Prime/SuperSaver shipping. 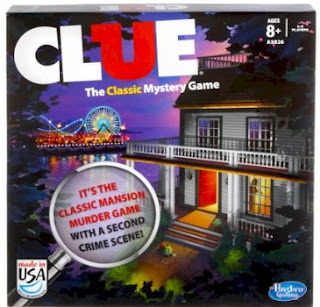 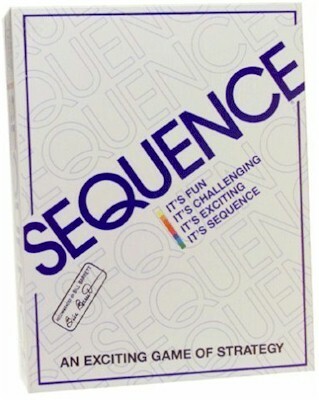 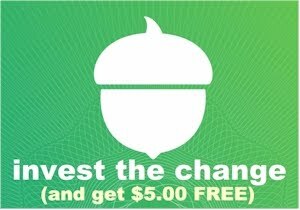 Clue for $15.28 with free Prime/SuperSaver shipping. 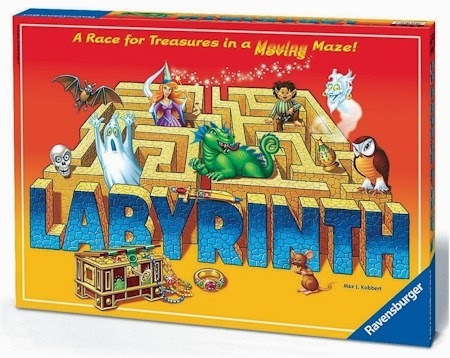 Labyrinth for $13.50 with free Prime/SuperSaver shipping. 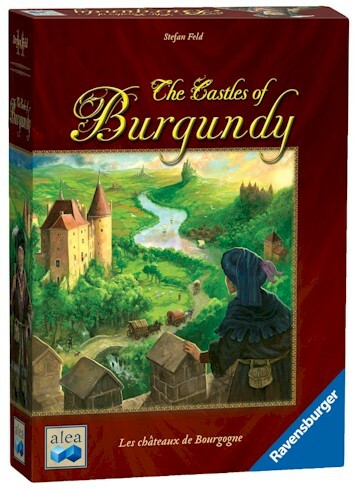 The Castles of Burgundy today for $22.56 with free Prime/SuperSaver shipping. 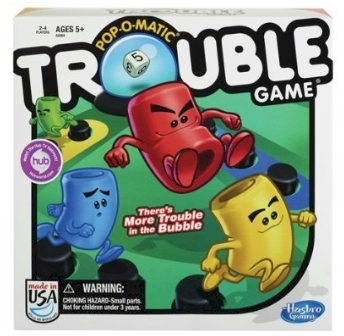 Trouble for $8.77 with free Prime/SuperSaver shipping. 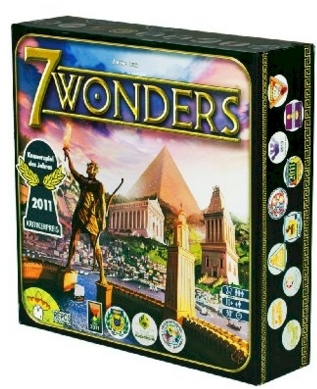 7 Wonders (from Asmodee) for $24.45 with free Prime/SuperSaver shipping. 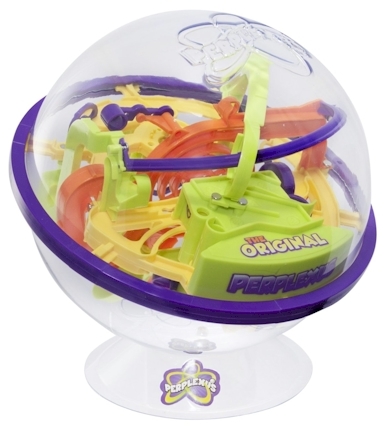 Perplexus Original for $22.93 with free Prime/SuperSaver shipping. 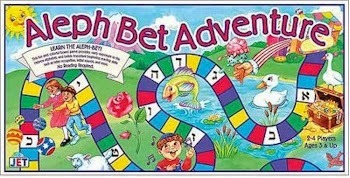 Aleph Bet Adventure for $14.99 with free Prime/SuperSaver shipping. 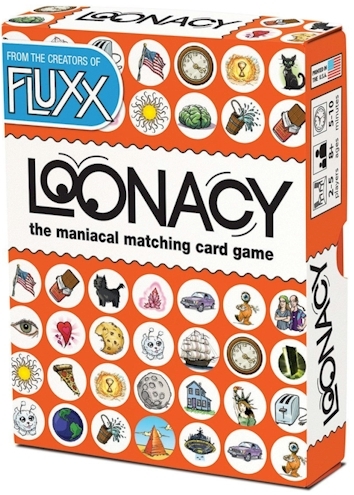 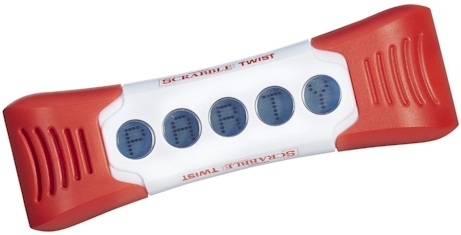 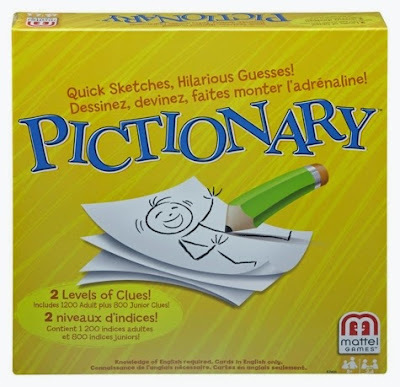 Pictionary for $16.53 with free Prime/SuperSaver shipping.